If you see this error message when launching StarCraft 2 in your computer, don’t panic! This is a common error and you can fix it quickly and easily. Graphics device is not available at this time. Please try starting StarCraft 2 again. Here are the solutions that have helped people resolve the problem. You shouldn’t have to try them all; just work your way down the list until everything’s working again. Note: the screenshots below come from Windows 10, and the fixes apply to Windows 8 and Windows 7. Since many technical problems can be resolved by restarting, it never hurts to restart your computer and your game. Often this will be enough to fix the error. Game developers always keep releasing patches to improve their games and fix any issues, so you should check for updates of your game in Blizzard or from the official website. Then install the latest patch to keep it up to date. This can fix some issues like Graphics device is not available at this time error. A missing or outdated graphics card driver can cause your game failing to detect your video card, then popping up with the error “Graphics device is not available at this time”. So you should update your graphics card driver to the latest version. 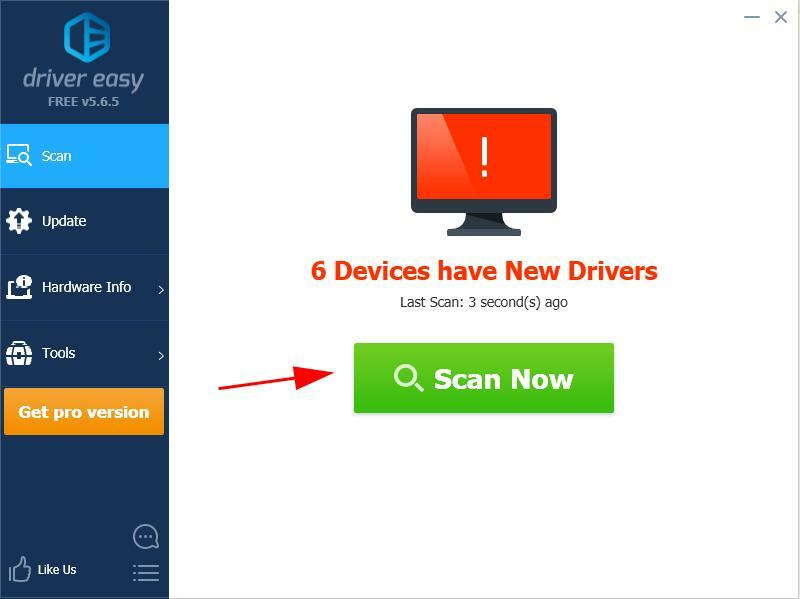 Manual driver update – You can update your graphics driver manually by going to the manufacturer’s website for your device, and searching for the most recent correct driver. Be sure to choose only driver that is compatible with your Windows version. 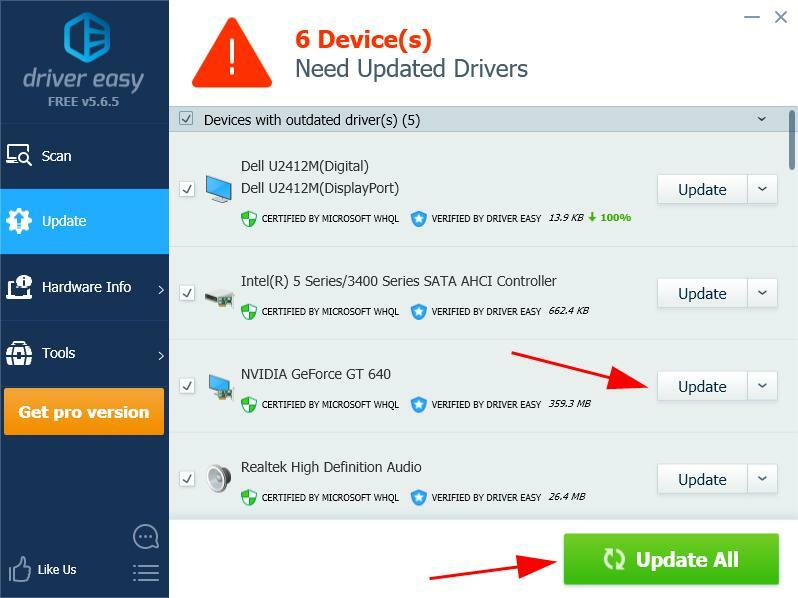 Automatic driver update – If you don’t have the time, patience or computer skills to update your video and monitor drivers manually, you can, instead, do it automatically with Driver Easy. 3) Click the Update button next to the flagged graphicsdriver to automatically download the correct version of that driver, then you can manually install it (you can do this with the FREE version). If the error still occurs to your computer, don’t worry. We have something else to try. 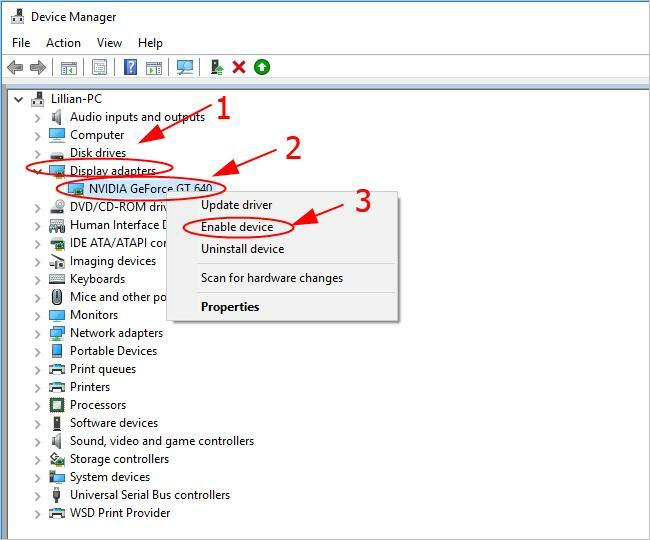 3) Double click Display adapters to expand it, right click on your graphics card, and select Enable device. If your graphics card is enabled already, you’ll see Disable device. Try opening StarCraft 2 again and see if it works. 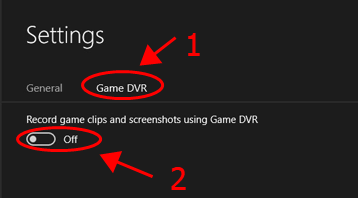 Microsoft has introduced and enabled Game DVR in Xbox app by default. Having this disabled can help fix the game issues like the error “Graphics device is not available at this time” in StarCraft 2. 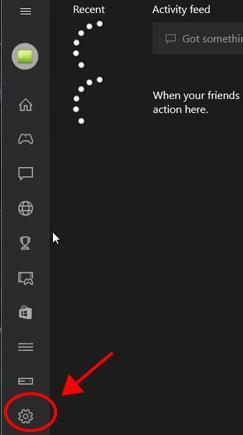 2) Search Xbox from the search box on your desktop, and open it. 2) You’ll need to log into your Microsoft account if it’s the first time you open it. 3) Click the Gear button on the left to open Settings. 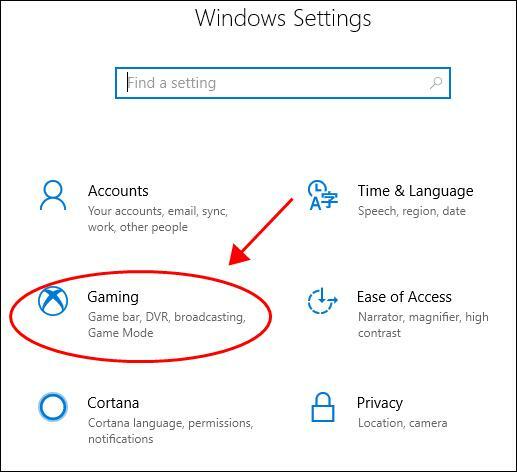 4) Click the Game DVR tab, and turn it off. 5) Restart your computer and open StarCratf 2 to see if the error has been removed. 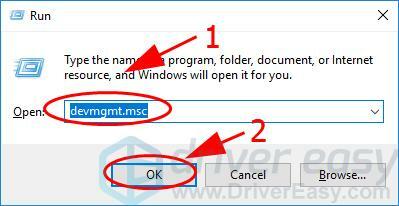 2) On your keyboard, press the Windows logo key and X at the same time, and click Settings. 2) Click the Gaming section. 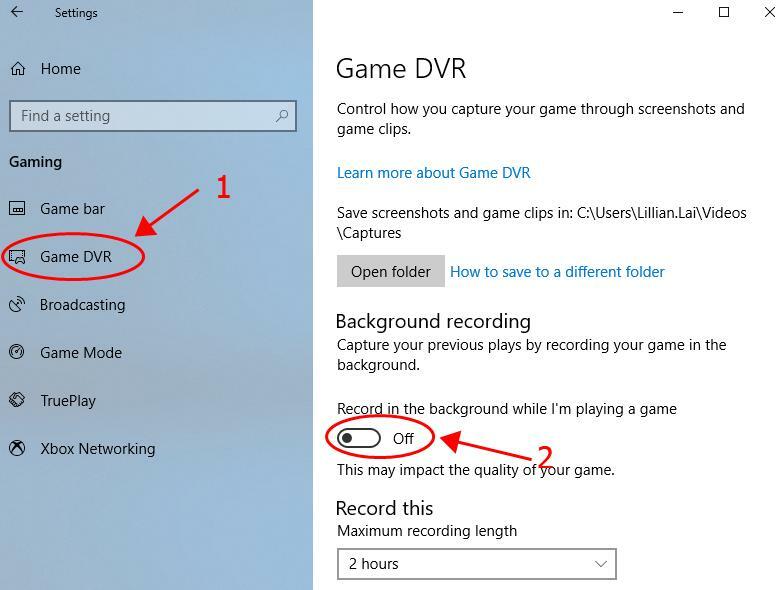 3) Click Game DVR on the left, and make sure to turn off Record in the background while I’m playing a game. 4) Restart your computer and launch World of Warcraft and see if it works. So there you have it – the four effective solutions to fix the error “Graphics device is not available at his time” in StarCraft 2. You’re welcome to leave a comment and let us know which fix helps. If you have any questions, feel free to let us know and we’ll see what more we can do.